This unique luxury mattress creates an uncompromissing sleep experience providing the perfect sleep. 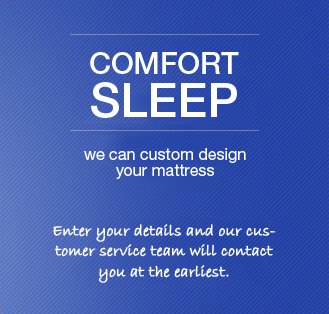 Sleep Elite is intelligently developed to give you long lasting and stress free sleep. It relieves all the pressure points in your body and gives you the much needed support while your body is at rest. Developed with a combination of the best latex and special high resilience foam, this mattress is an unbeatable choice for someone looking for top notch luxury.